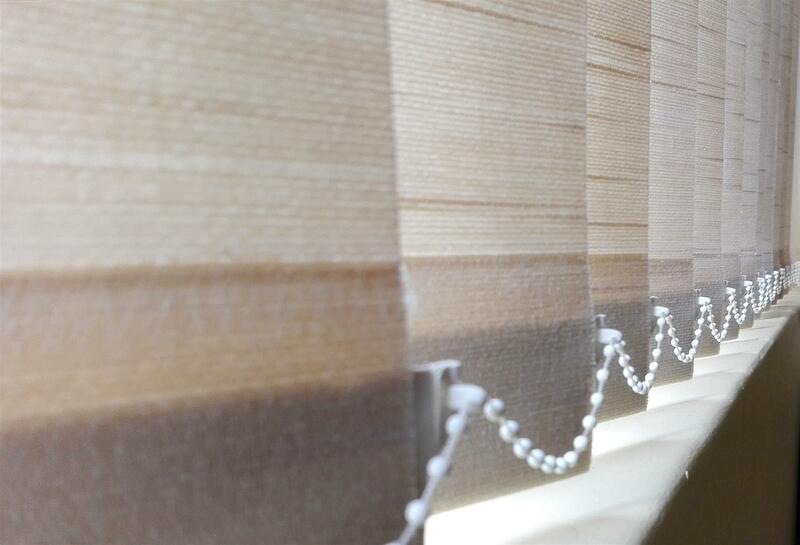 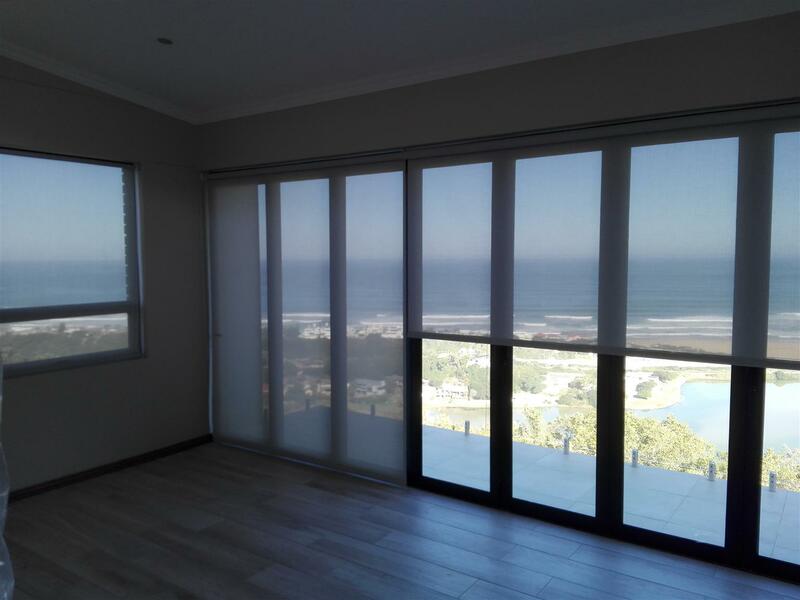 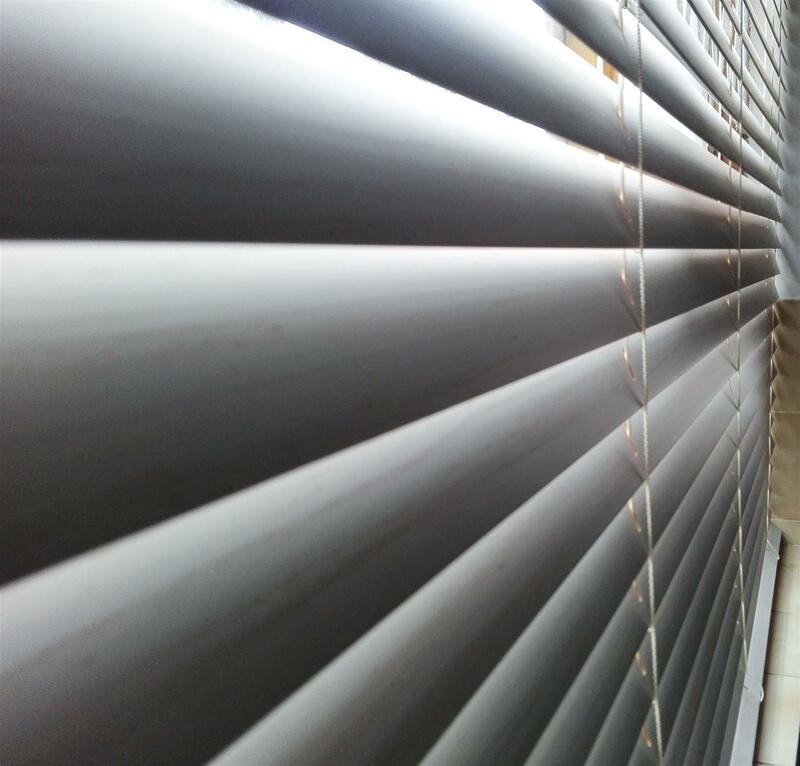 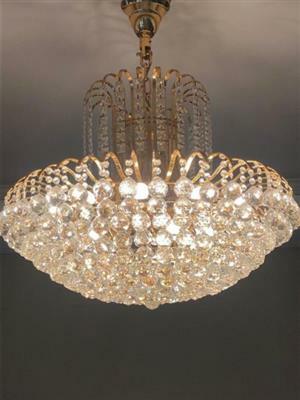 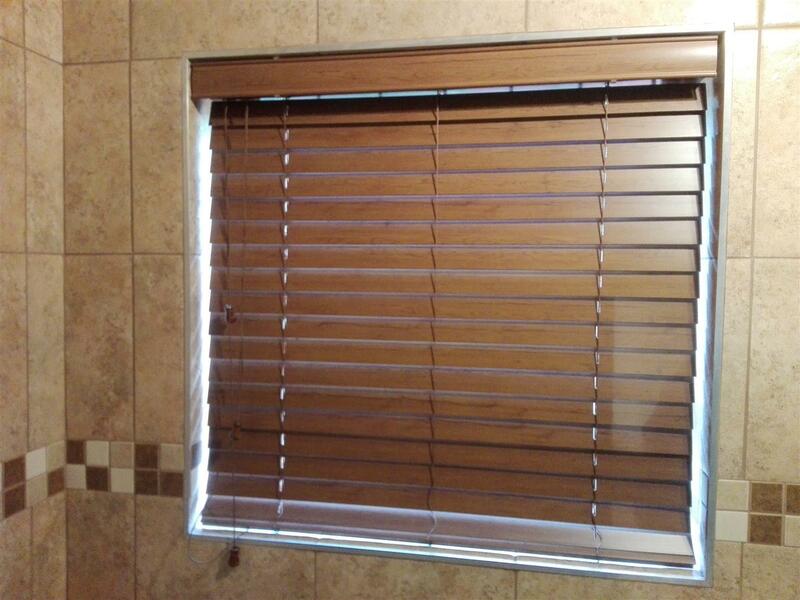 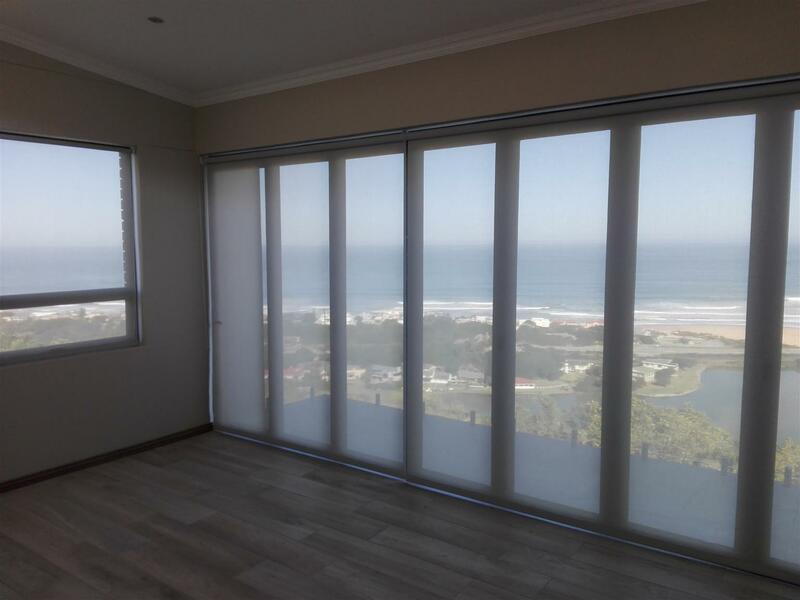 Here at Bay Blinds Port Elizabeth we offer Professional services and advice at affordable prices. 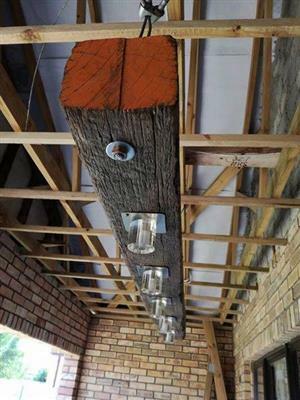 No Job is to far or to small for us! 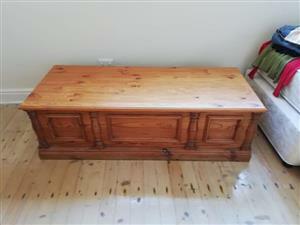 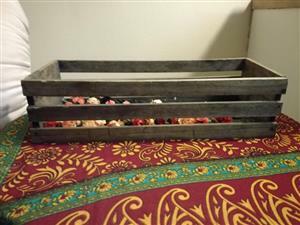 Large wooden kist, hinge needs putting back on. 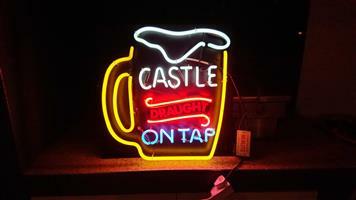 Castle Draught Neon bar sign with transformer. 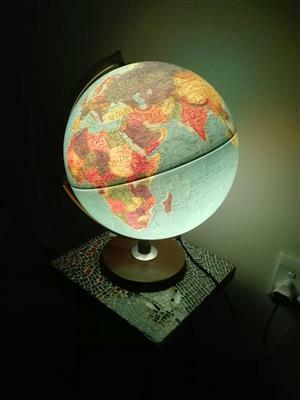 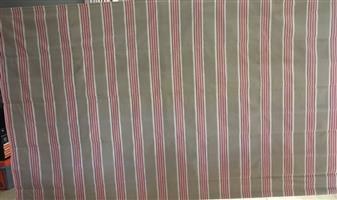 Size 57cm x 57cm.